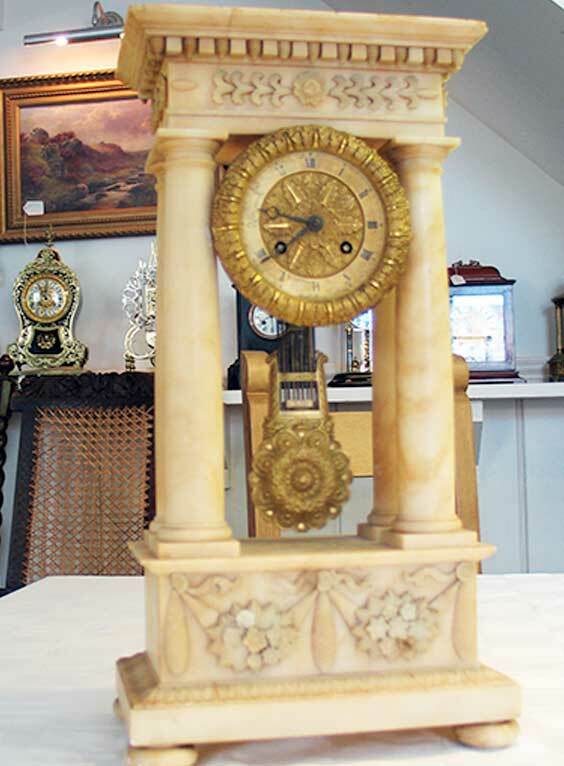 Please find below a small selection of our regularly changing antique stock consisting of Clocks, Barometers, Music boxes, watches and occasional items of furnature. When restored these items are covered by a 12 month waranty. I give consent for R A James to process, collect and store my data from this form in a secure and protected manner which is GDPR compliant. I understand that I have the right to withdraw it any time.